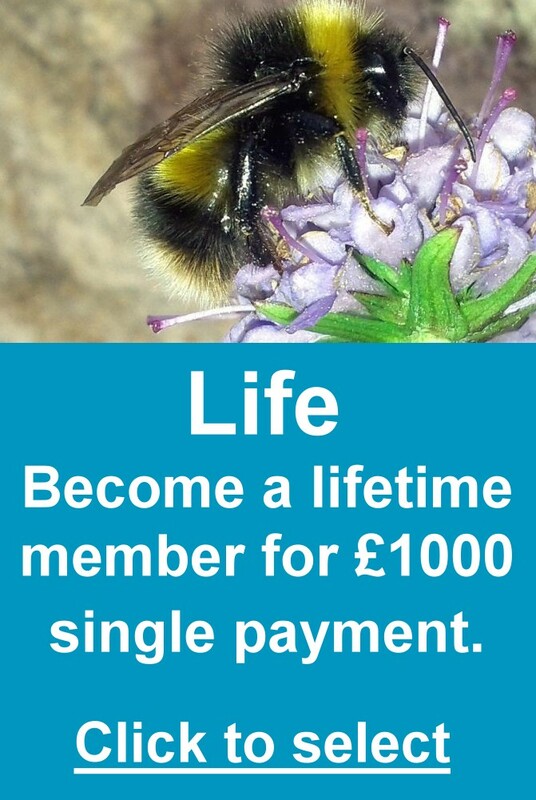 Become a member of the Bumblebee Conservation Trust today! 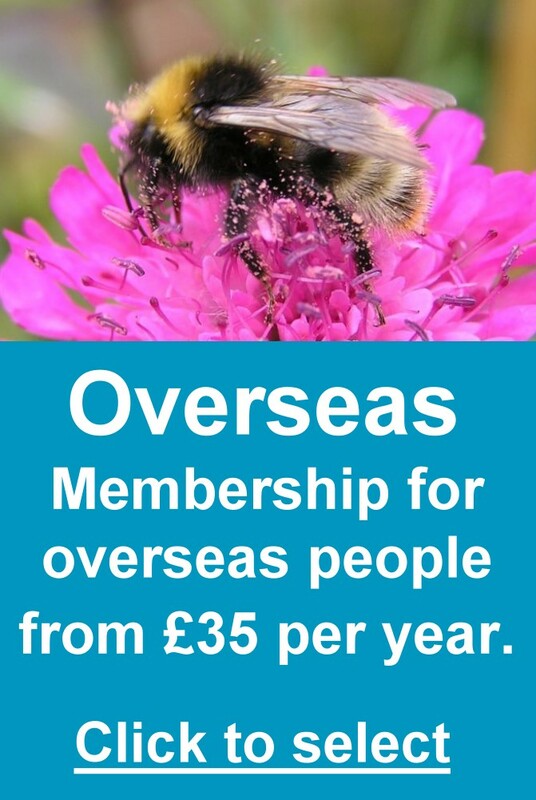 By becoming a member of the Bumblebee Conservation Trust you will be supporting our vital work to conserve habitats, raise awareness and influence policies to support bumblebees. 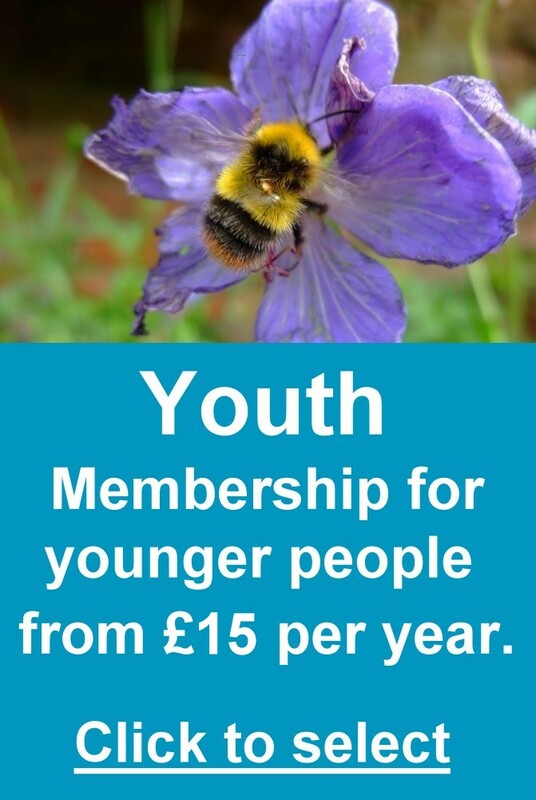 Members receive a welcome pack (containing factsheets, bee-friendly wildflower seeds, a car window sticker, postcards, an enamel badge and a fold-out bumblebee identification guide) and our Buzzword newsletter three times per year, providing fascinating facts about bumblebees and updates on our projects. You can also receive exclusive access to our scientific supplement - Bombus Review. 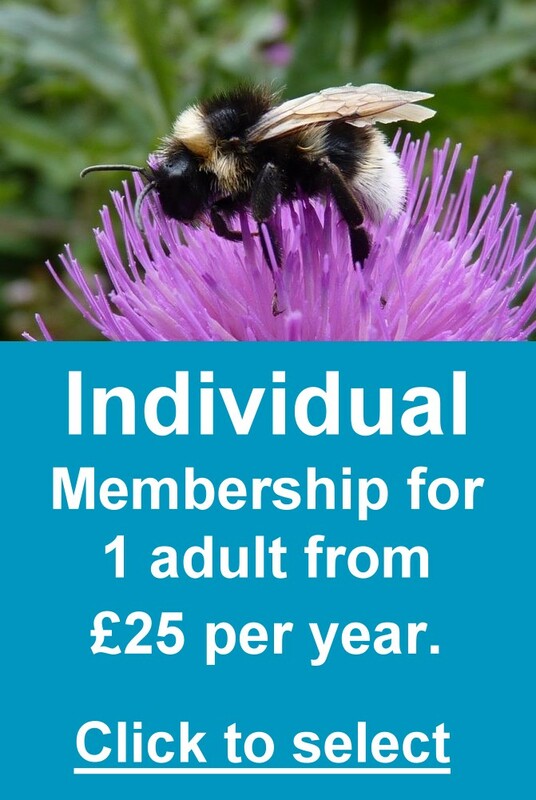 Scroll over each of the boxes below to view what's on offer for each membership type. 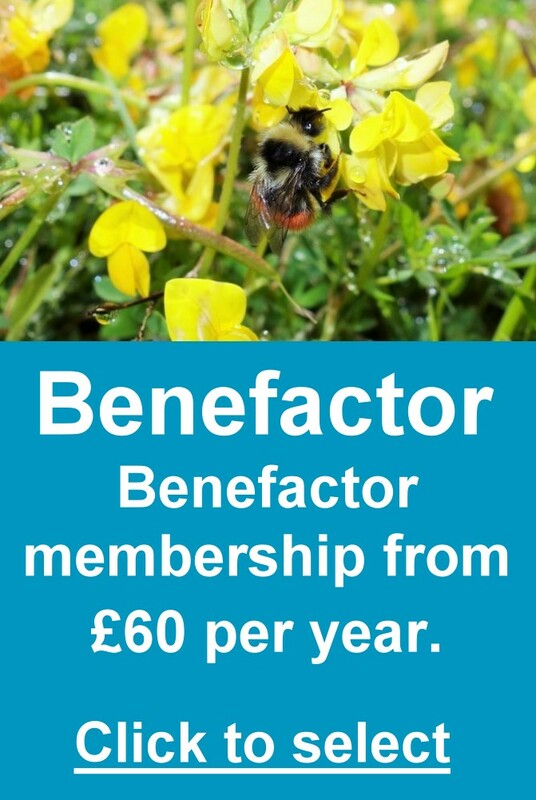 Choose an annual Direct Debit for automated renewals and help keep our admin costs down – so we can spend even more on bumblebee conservation! If you pay monthly, your membership includes an amount to cover our additional administration costs. Or make a single payment (for one year only) using a credit/debit card or PayPal. 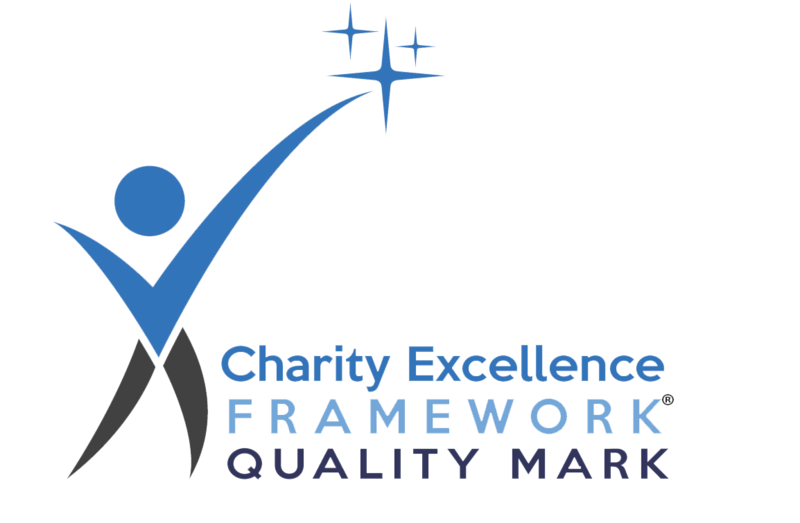 We will send a reminder before your membership expires and if you wish to continue your membership you will need to renew by visiting the Member Portal on the website or sending a cheque. Call 01786 594 130, Monday to Friday, 9am to 5pm for payments by Direct Debit or credit card. 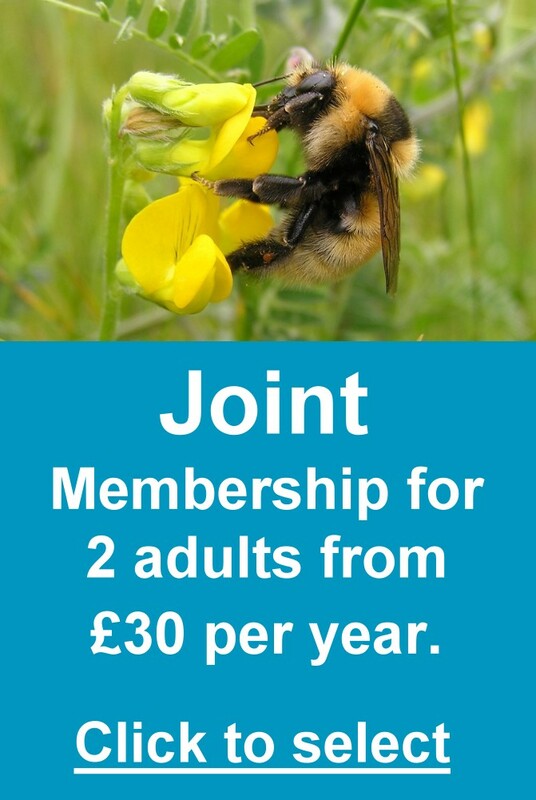 If you are having any issues joining online, please email membership@bumblebeeconservation.org and we'll get back to you within three working days. 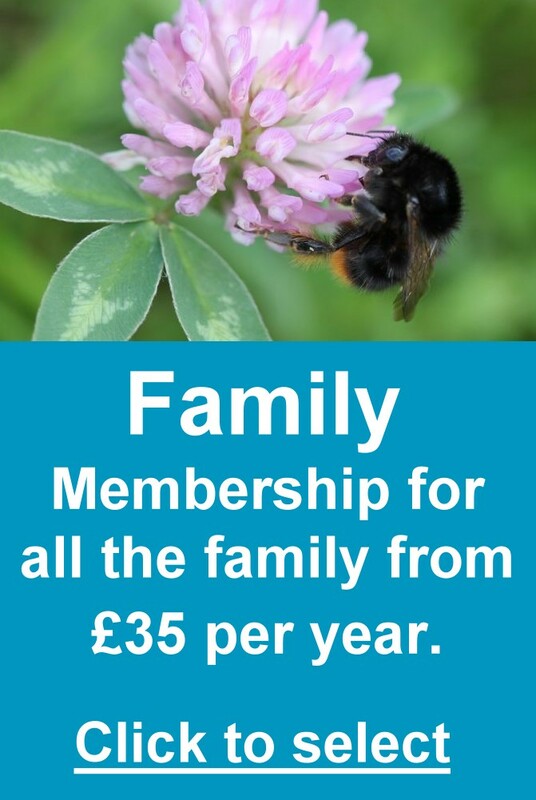 Please note: to reduce administration costs membership packs are posted once a week. This means that it may be up to 10 days before you receive your pack. Thank you for your understanding.